Your South African surfski adventure starts here! 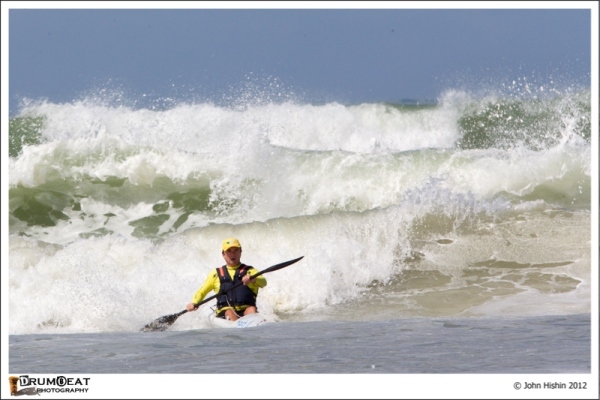 Pack your paddle and head down to the tip of Africa where you will discover the heartbeat of the Surfski world. Fish Hoek, South Africa is the perfect place for you to experience surfski paddling at its best and to take your paddling to the next level. If you love your paddling, then you HAVE to come and paddle with us! From extreme downwind paddling to exploring the amazing coastline when the ocean rests, the Surfskischool is uniquely set-up to accommodate travelling paddlers to fulfill and achieve their dreams and goals no matter what their skill level. 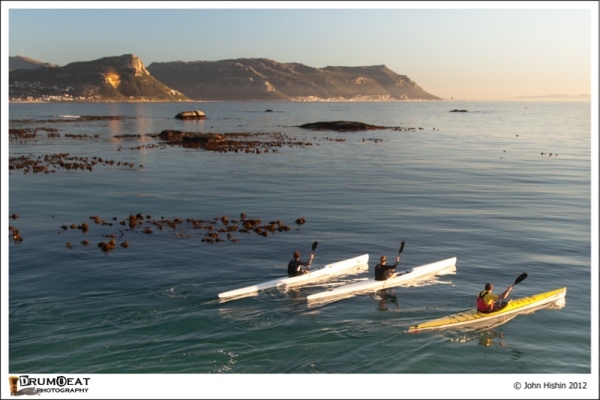 …the Surfskischool in Fish Hoek, South Africa, has hosted paddlers from around the world, and we can’t wait to host even more! During your stay you will spend time sharing your paddling with the Mocke’s and will work alongside our expert team of instructors. We can tailor your stay to include as much paddling as you want as well as allow you to explore the wonders of Cape Town, and South Africa. We can’t wait to share our ocean with you!